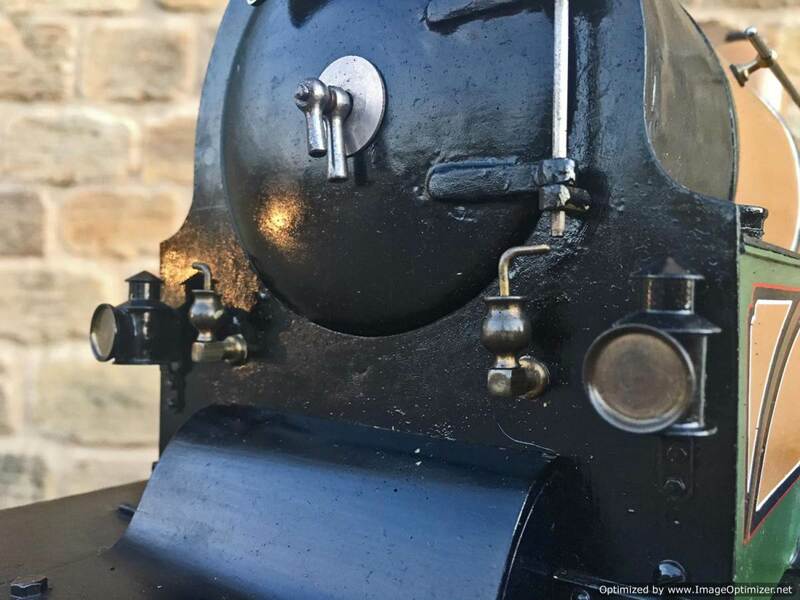 Here we have a superb, beautiful and rare little thing! 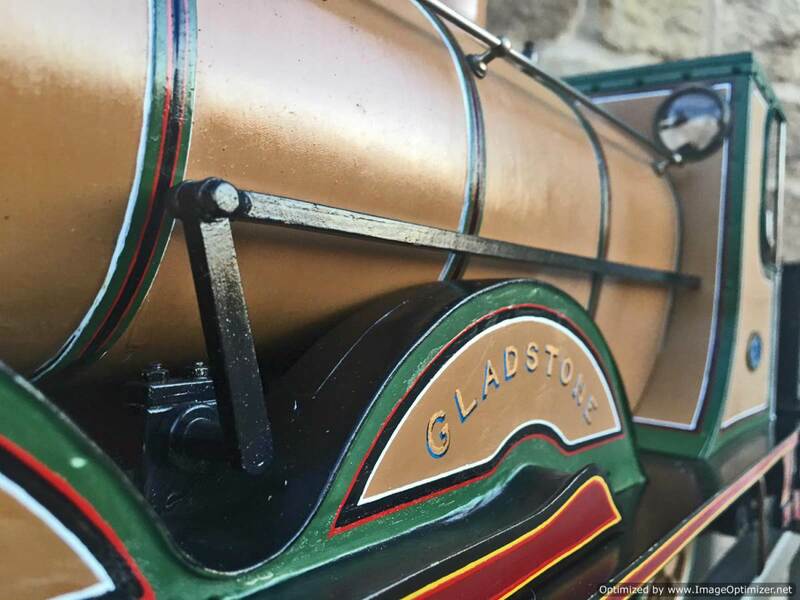 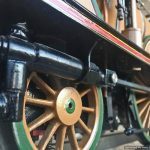 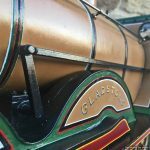 A 3 1/2″ gauge London Brighton and South Coast Railway’s Class B1 0-4-2 ‘Gladstone, presented in fully lined out Stroudly ‘improved engine green’. 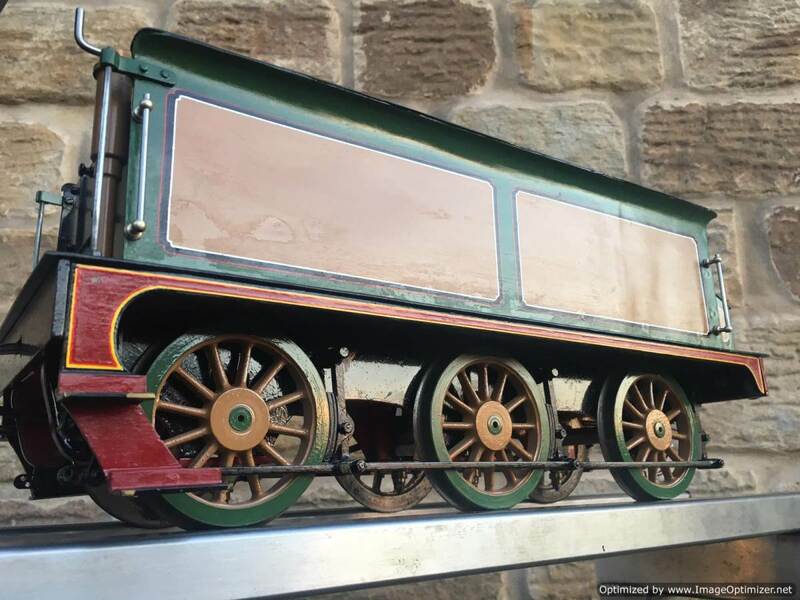 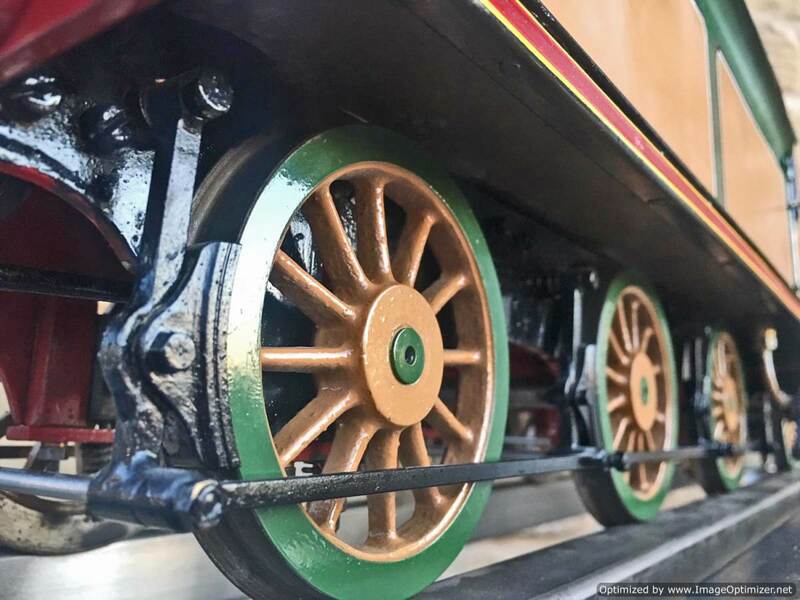 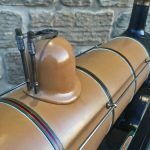 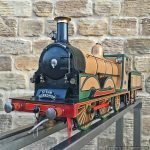 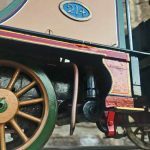 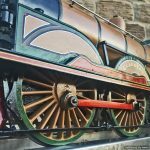 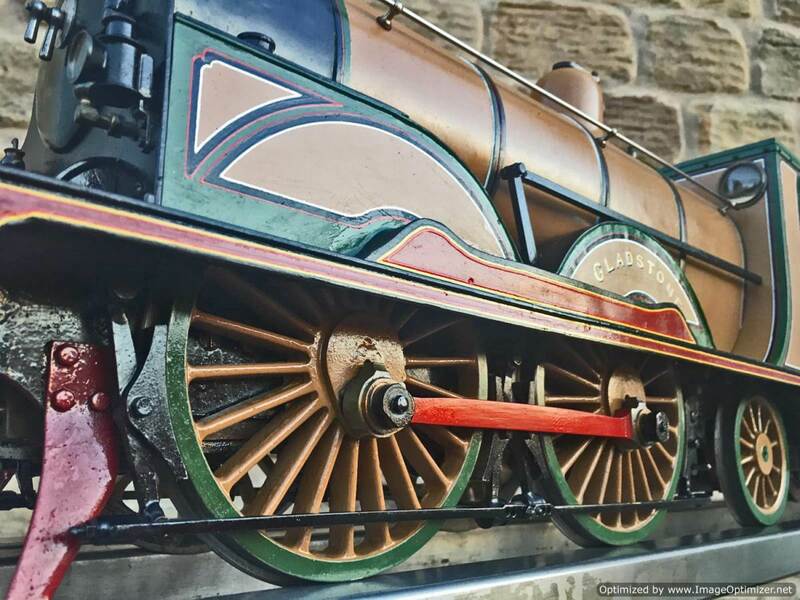 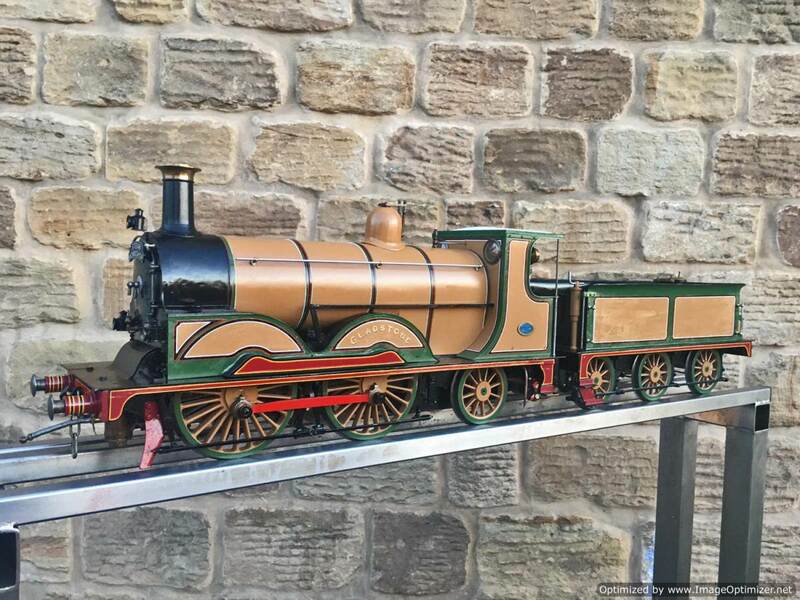 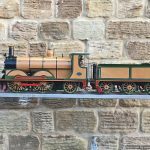 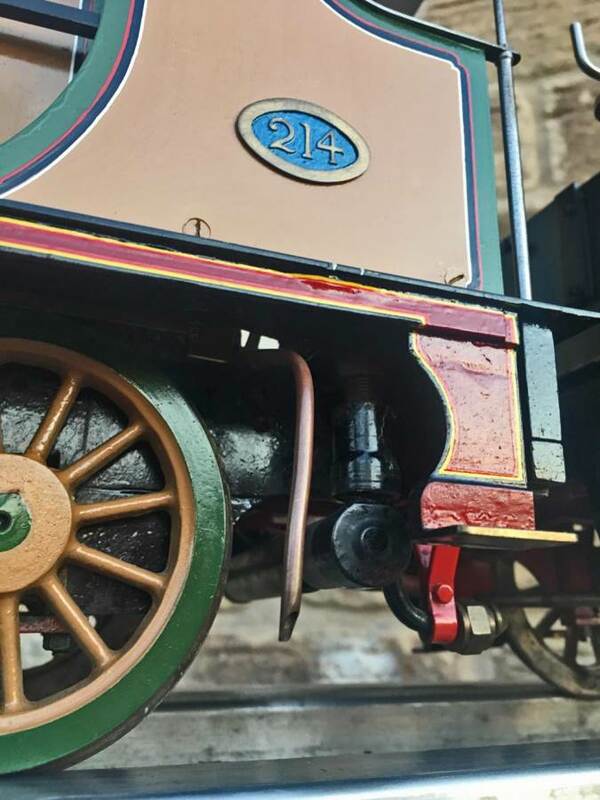 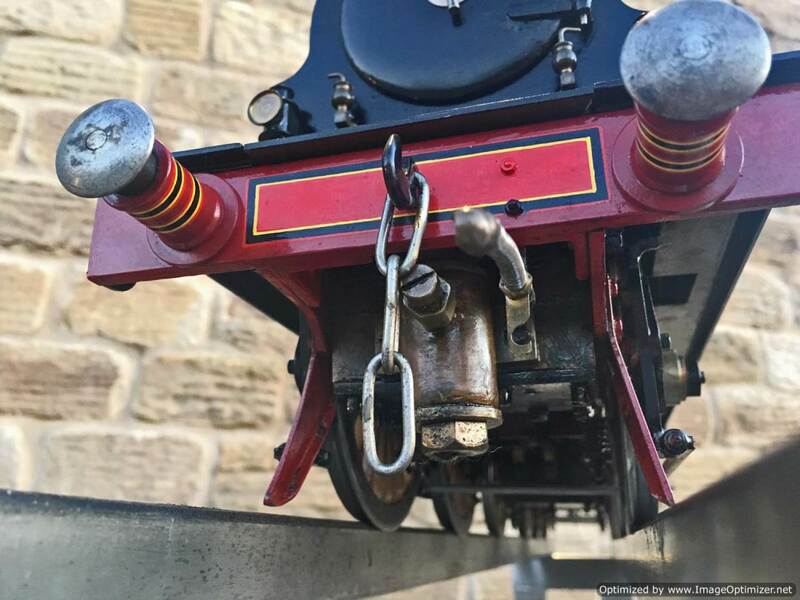 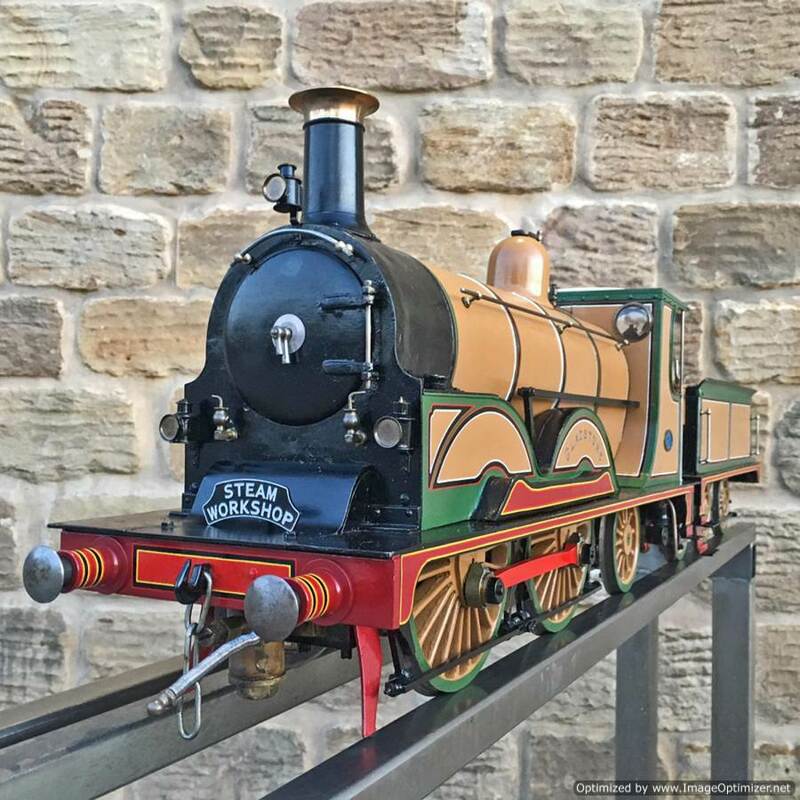 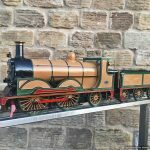 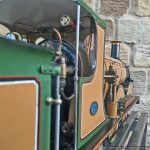 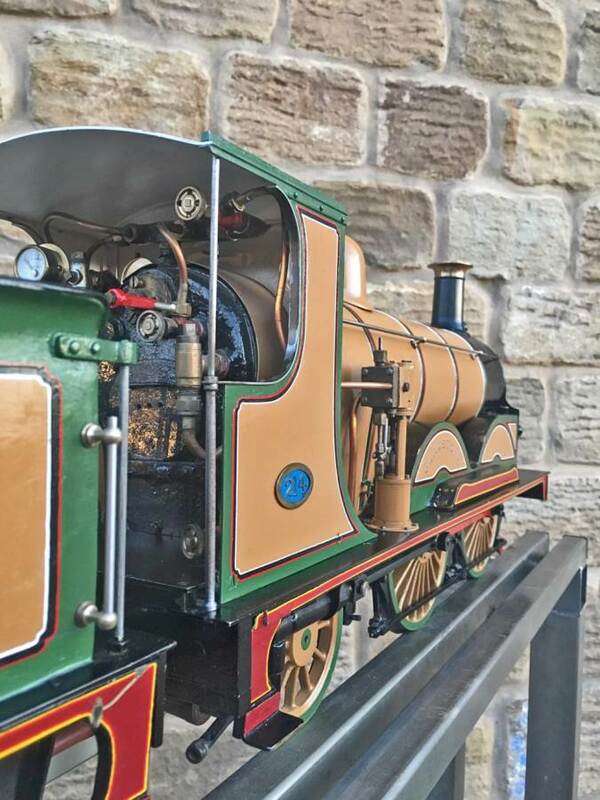 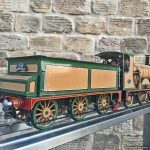 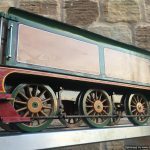 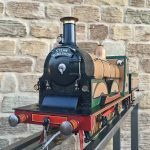 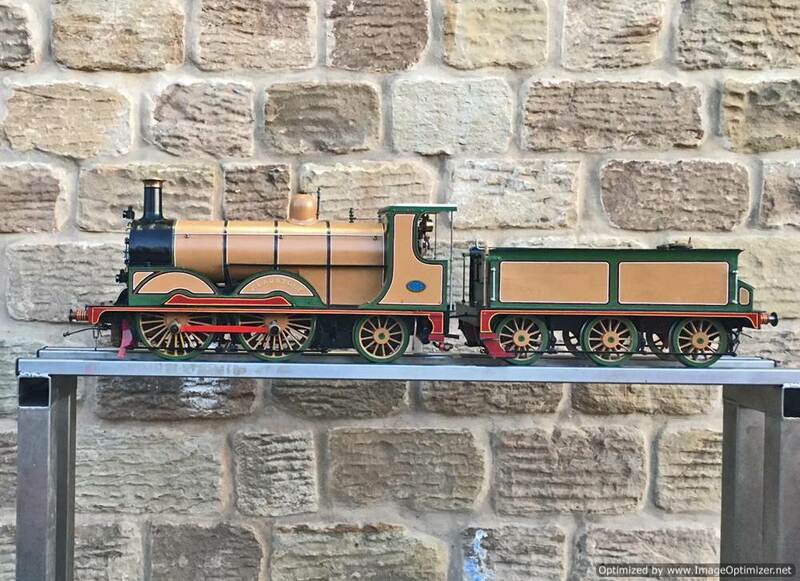 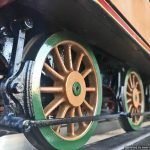 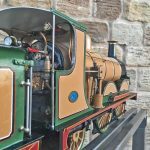 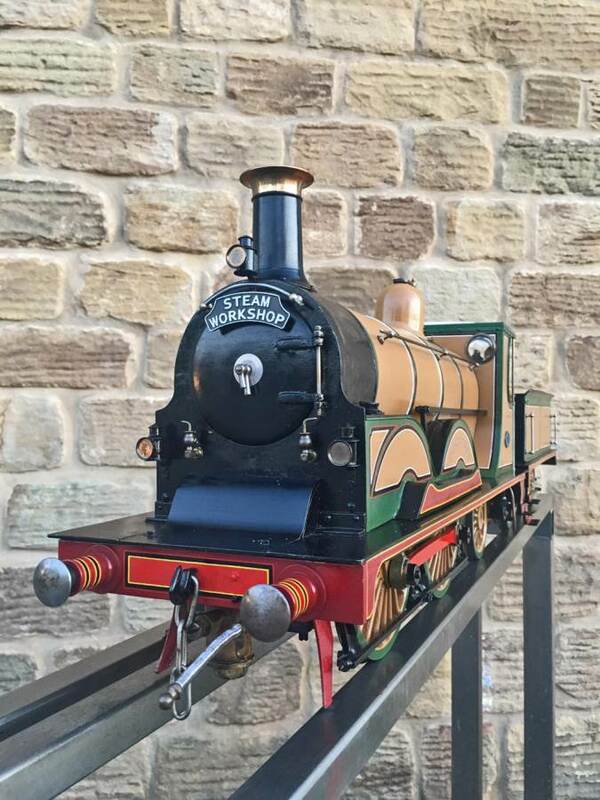 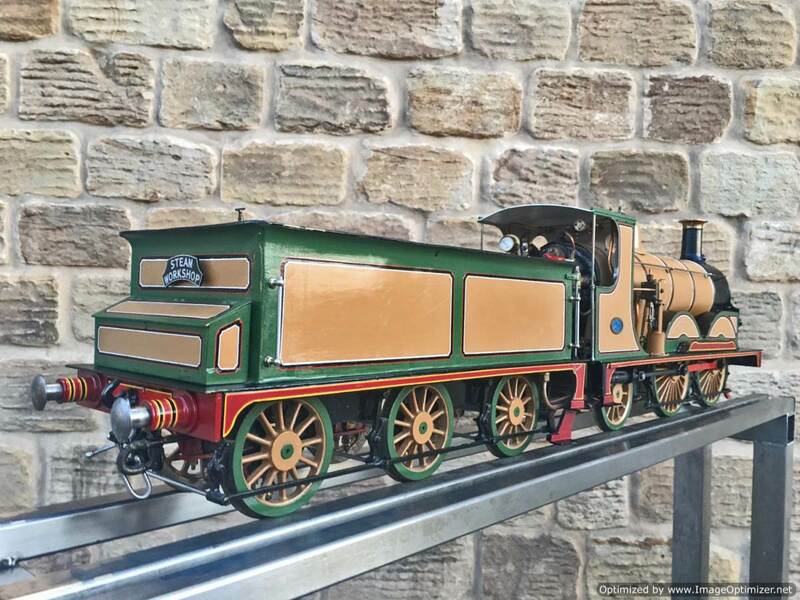 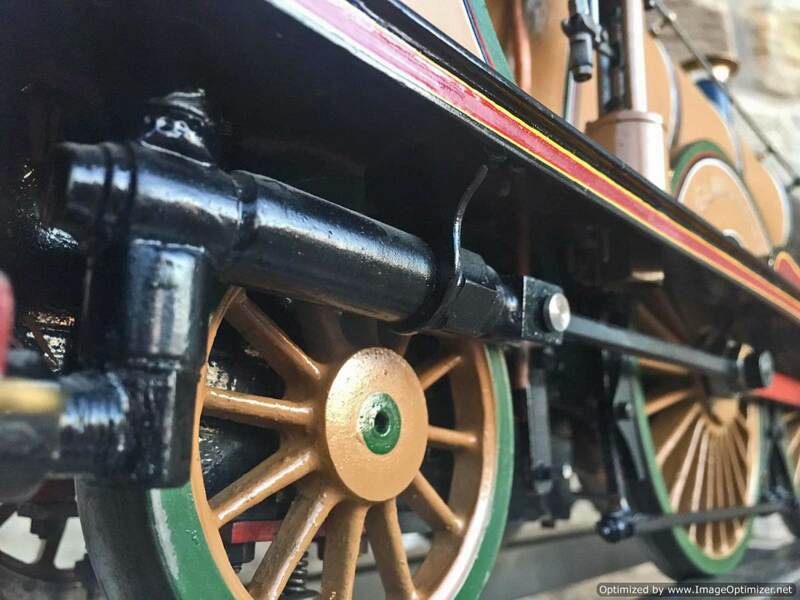 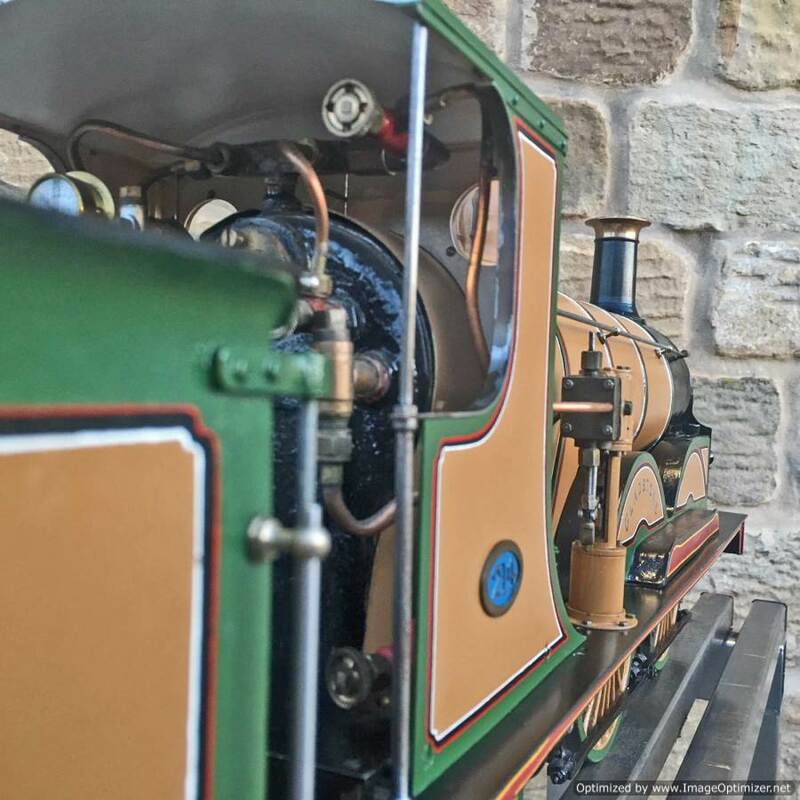 We love our Victorian locos here at TSW, and we love the rare stuff as well, so this one was a must to get in! 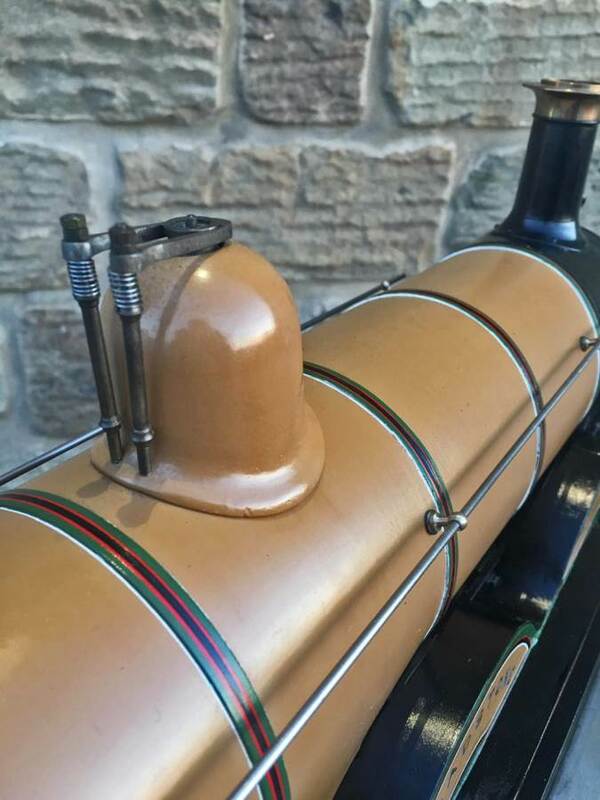 It’s nicely engineered too, with crisp model engineering and some nice detailing. 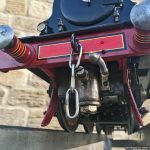 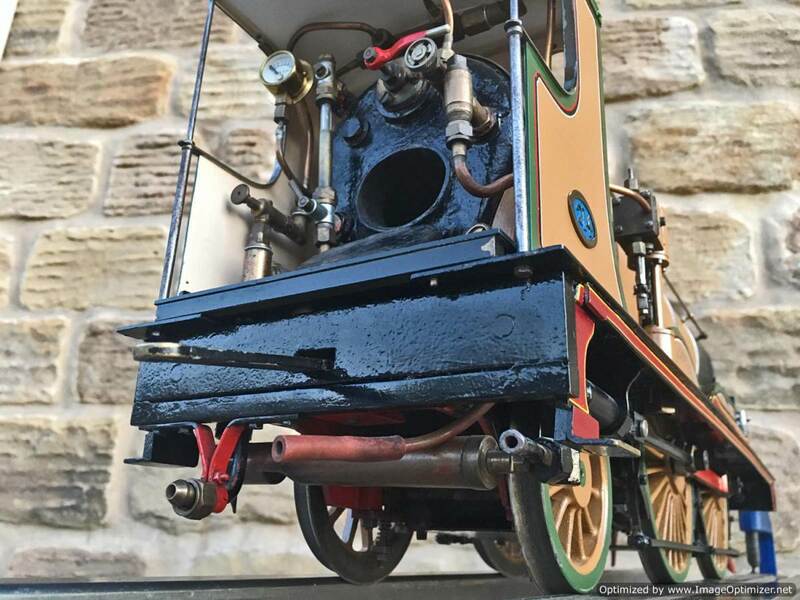 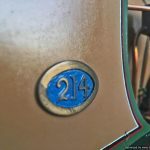 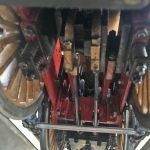 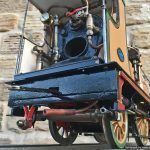 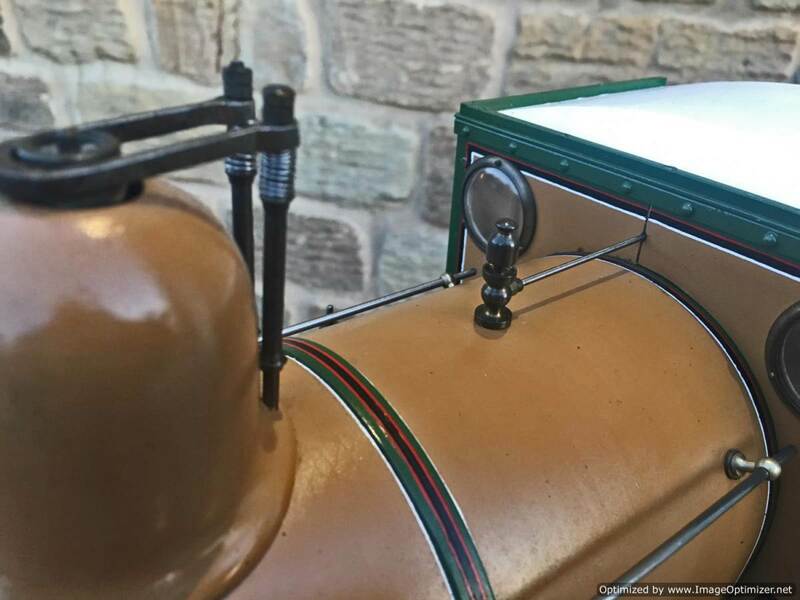 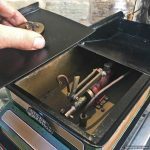 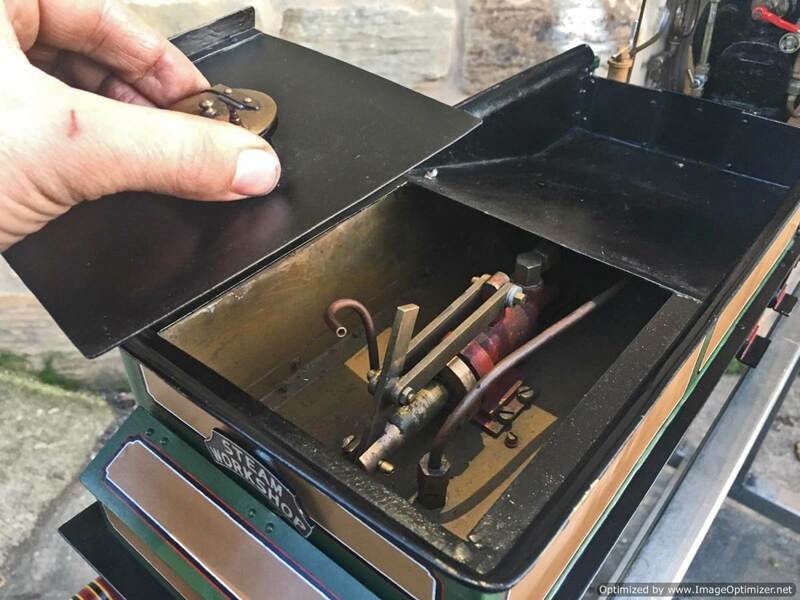 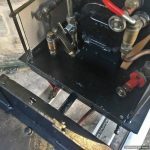 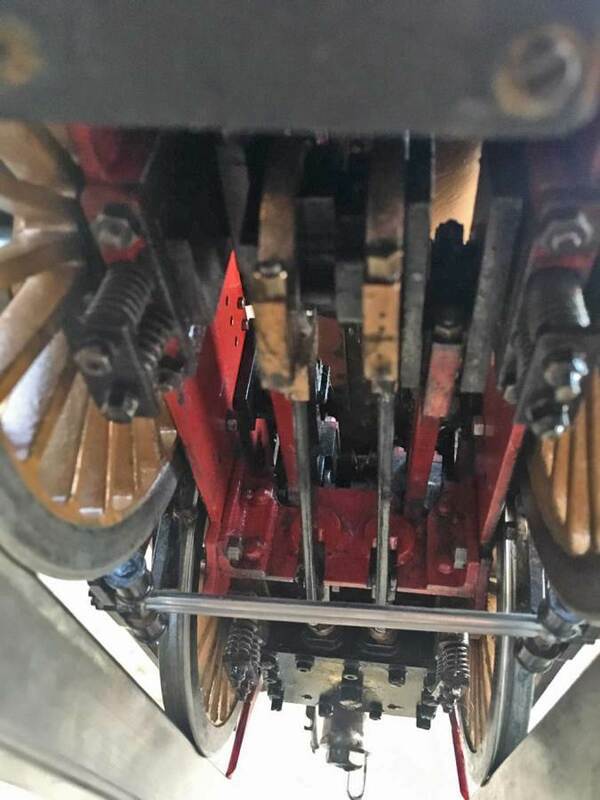 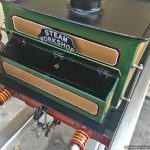 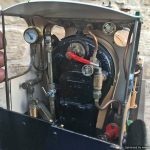 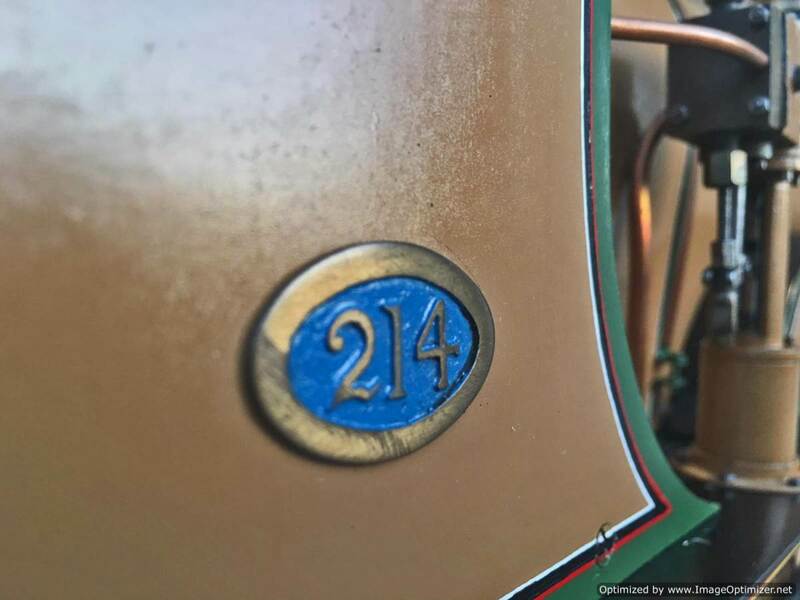 The neat little steam driven westinghouse pump on the running board is a real one, and operated with a valve on the footplate,…. 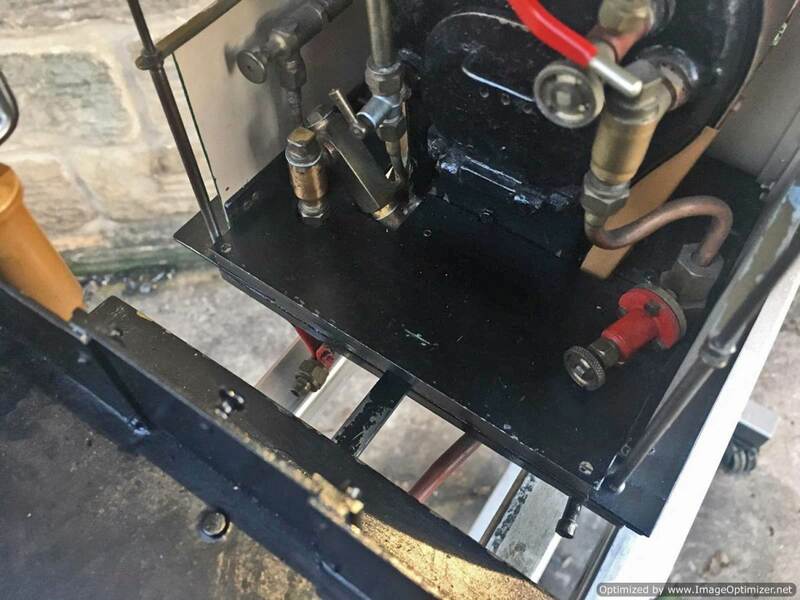 although it doesn’t actually pump anything, it just pops up and down for show. 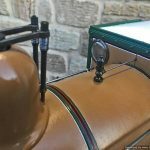 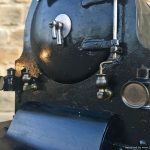 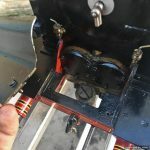 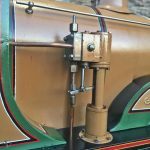 Fitted with a crank pin pump for water, mounted underneath the cab and driven by a rod from the rear driving wheel crank pin and fed through a bypass valve on the footplate. 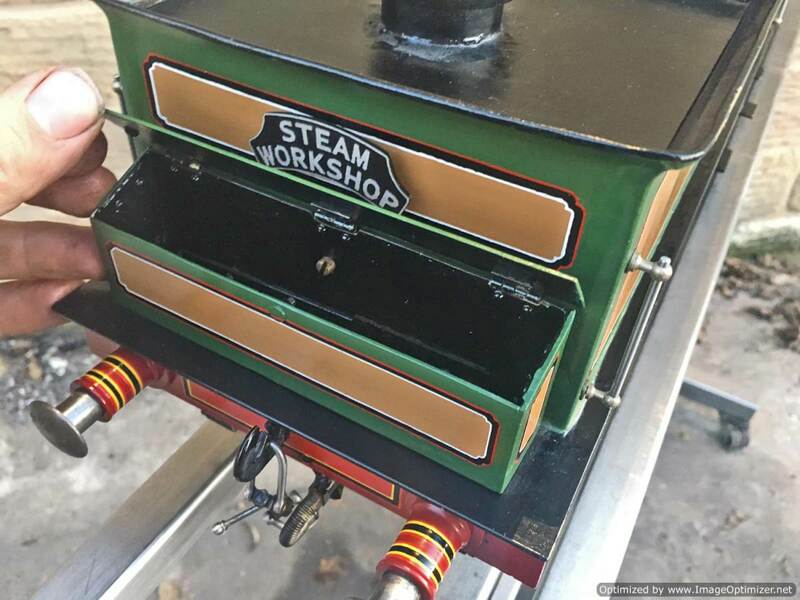 There is also a large hand pump in the tender for water as well. 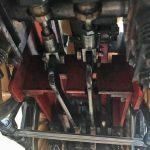 Lubrication is a simple large displacement one under the front running boards feeding directly into the valve chest. 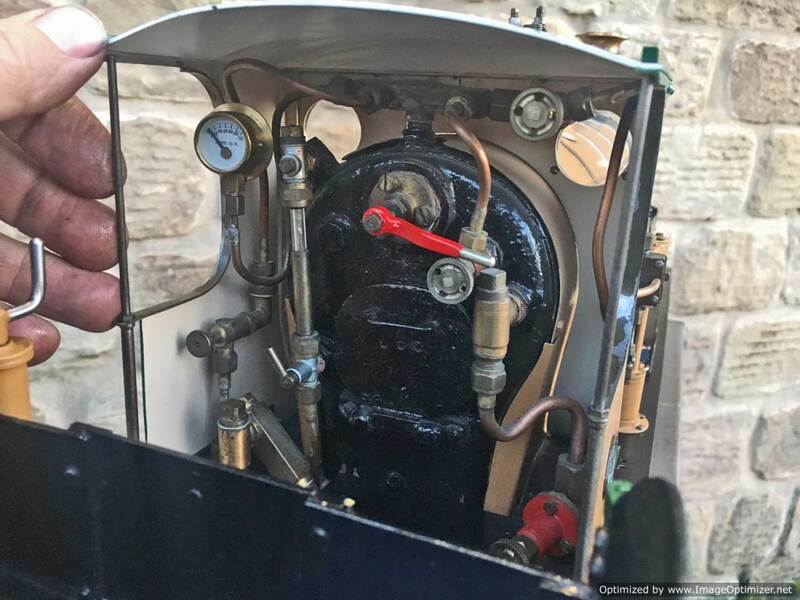 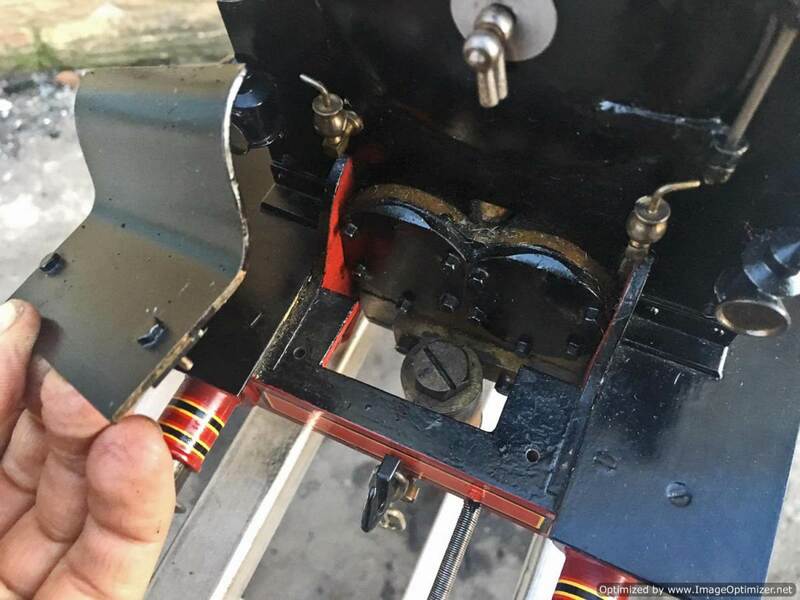 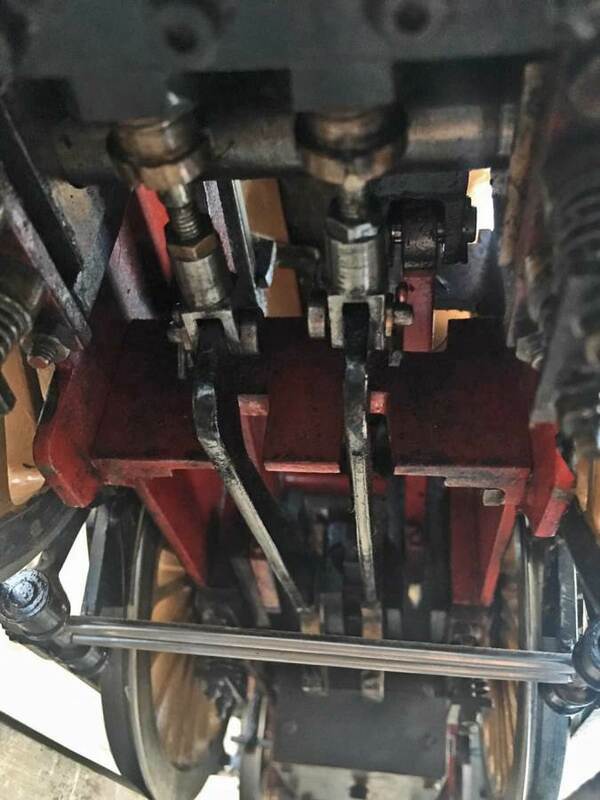 Boiler is copper of course and superheated, and unfortunately we’ve found a couple of weaps on the stays in the firebox under our twice working pressure hydraulic. 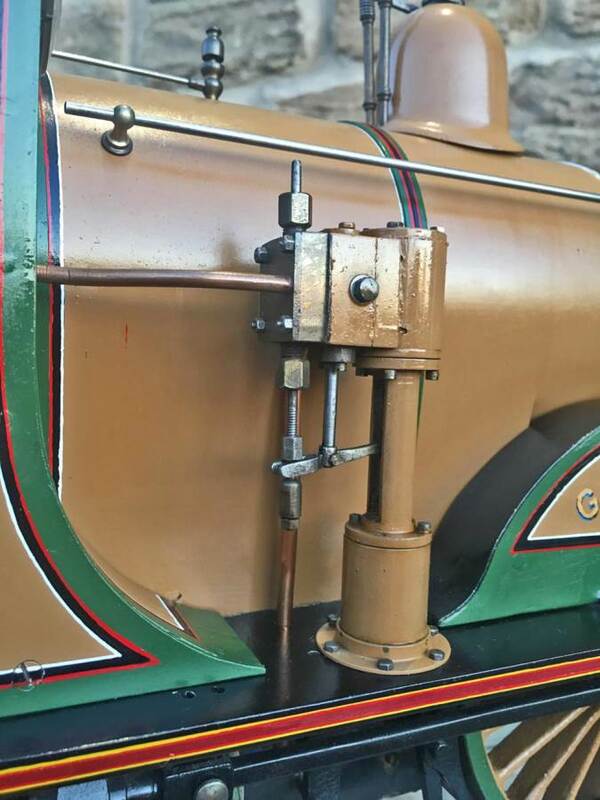 We’ve done our sums and it’s not economically sensible for us to strip the model down and repair the weeps here in house, so she’s now being offered here at a much reduced price and as a project for someone instead to have a go at caulking the weeps.